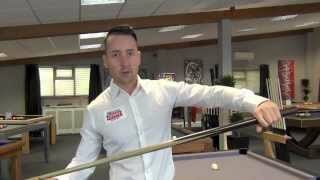 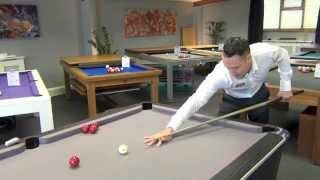 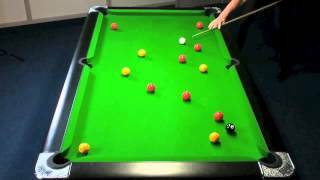 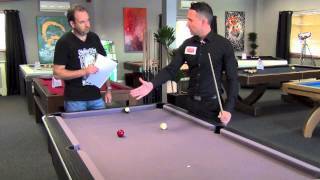 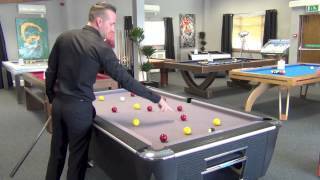 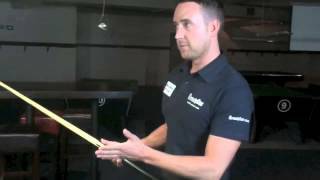 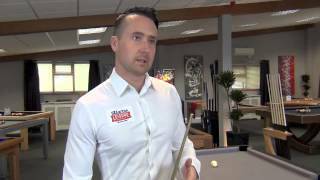 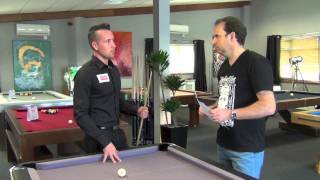 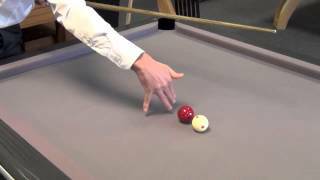 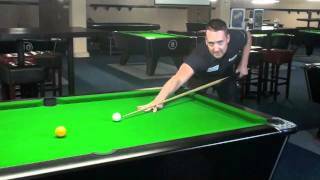 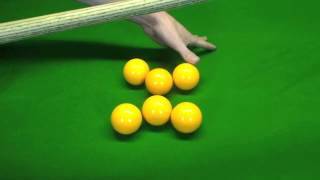 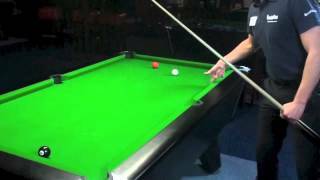 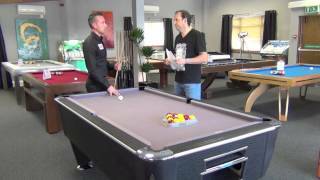 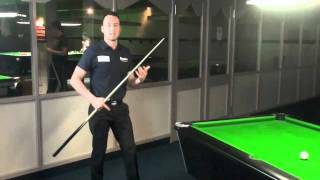 In this coaching video on How to Play Pool with Gareth Potts, he shows off a trick shot in which he pots the black. 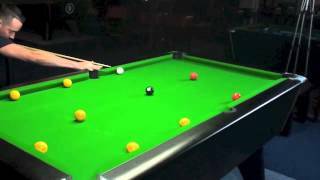 Despite the black being packed in amongst the reds, Gareth pots it perfectly into the middle pocket. 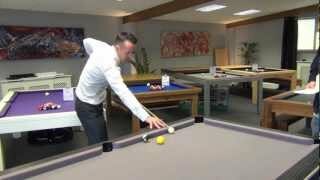 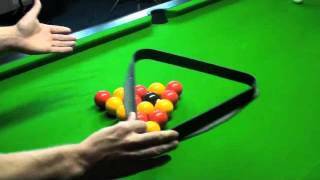 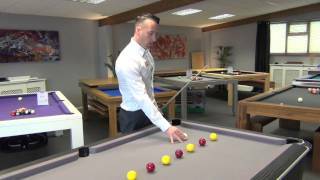 Gareth's skill at pool is practically unmatched and this trick shot demonstrates his versatility and skill, as well as his showmanship.